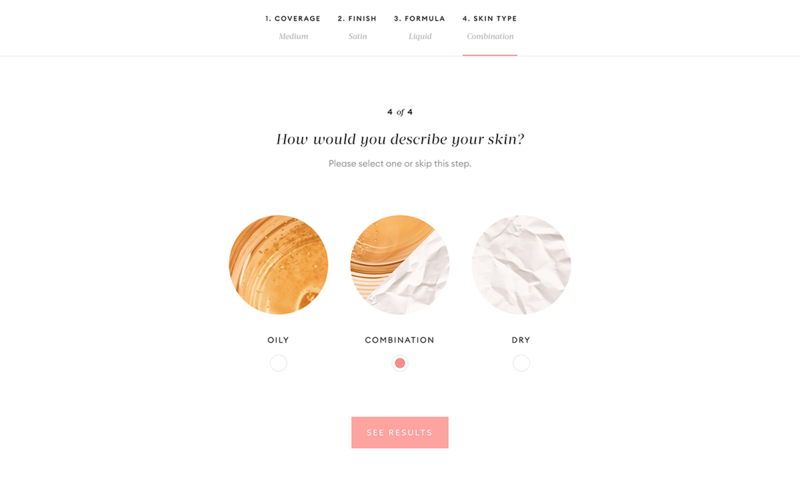 New Release: MECCA Foundation Match – Oh My Stellar! 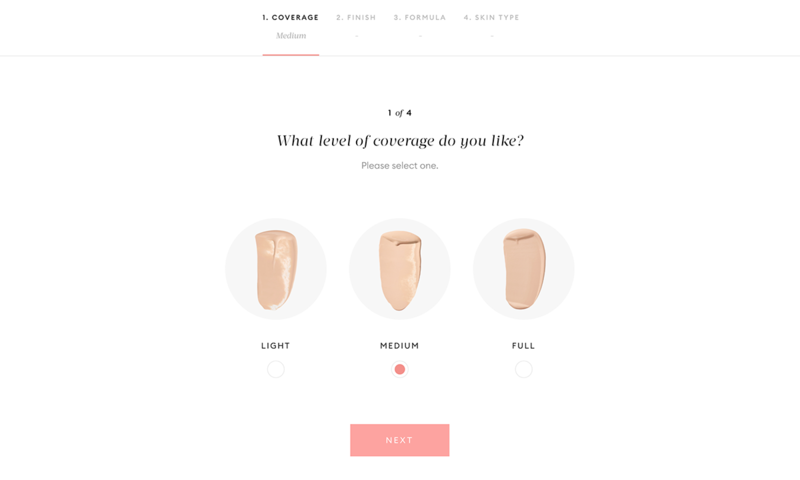 In summary, MECCA states that: The MECCA Foundation Match is an interactive, four-step online tool that asks customers a series of questions and provides product recommendations based on customers’ preference of coverage, finish, formula and skin type. The questions in the tool are closely aligned with our in-store experience so that customers get the best possible foundation recommendations. 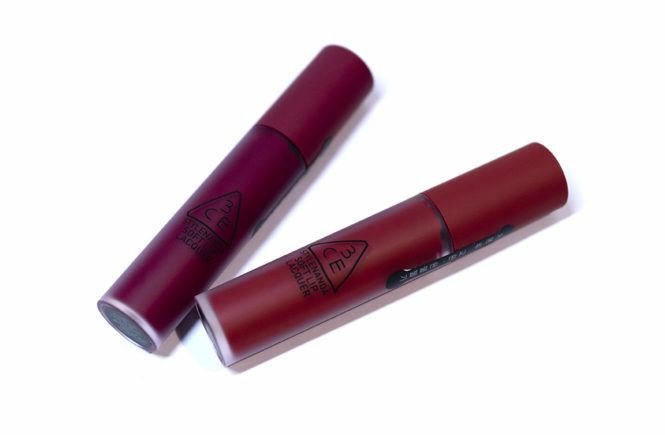 There are 109 foundations from 28 brands in 1,553 shades to choose from. The Foundation Match tool goes through only four questions, all of which are fairly simple. Arguably, there would be more questions that I would add in to it (such as your shade range, skin condition such as sensitive, acne prone etc) but I think that this is a great foundation (no pun intended) to be built upon. I already know these four answers really well, so the process took me less than thirty seconds. Below are some screenshots of the whole process. In general, I loved the design of it (though I love the web design for MECCA anyway) and I felt that it was very simple, sophisticated and modern – no clunkiness or bugs at all. It is also easy to navigate and you can start from scratch if you want to change an answer. 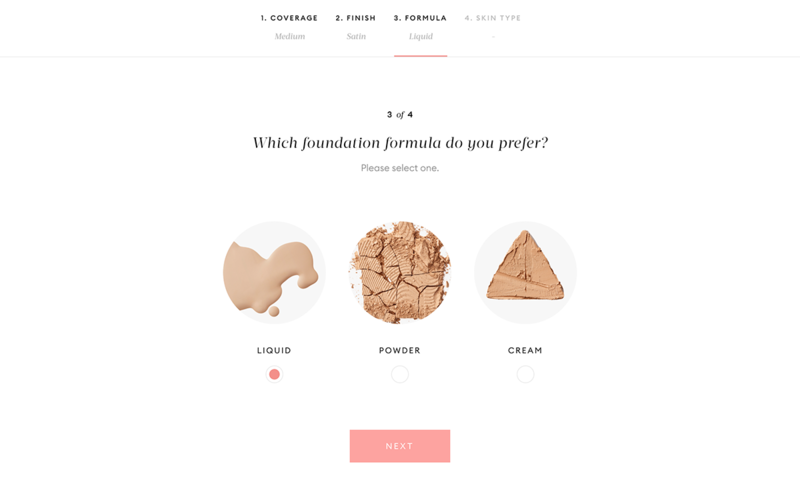 And once you’ve answered the questions, you will meet your MECCA match – a specially curated list of foundations that fit into your foundation requirements. 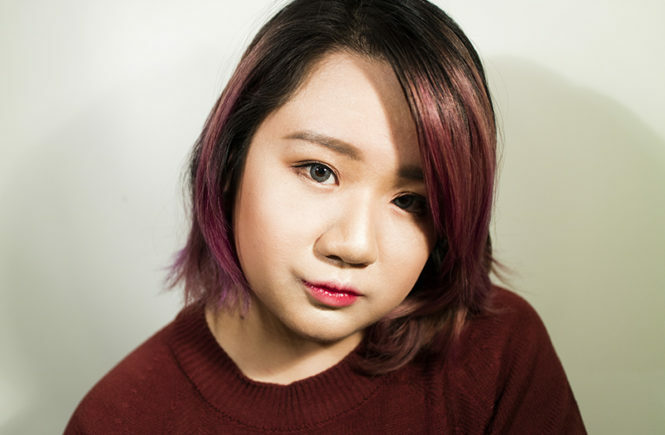 For me, I chose a medium coverage, satin liquid foundation to suit combination skin and the results were surprising. 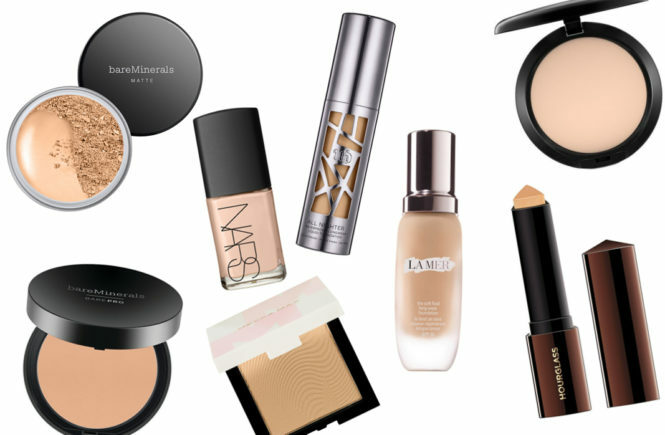 A lot of these foundations had actually been recommended to me in store, where I usually tell the assistants the same answers. Of course, this does make sense has this foundation match tool is meant to tie back into their in-store experience. Looking at my results, I’ll definitely be looking into the NARS Sheer Glow foundation, as well as giving the Natural Radiant Longwear Foundation a second chance (with a better primer). 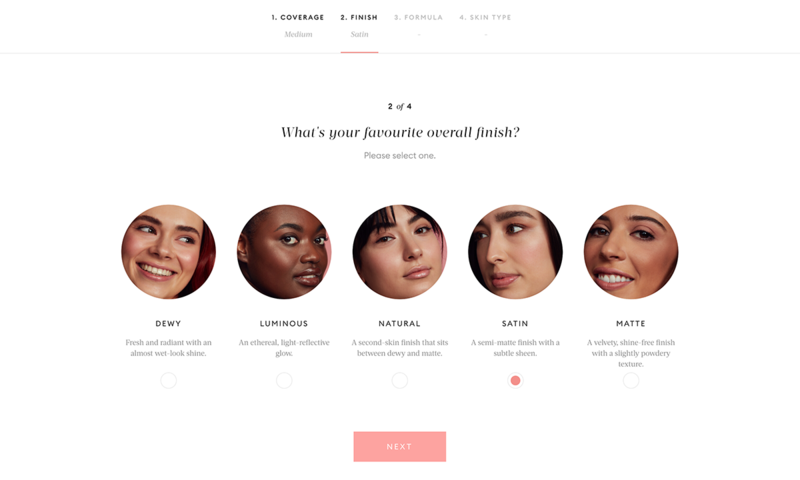 In the future, I would love to see MECCA expand this tool for other make up products – a primer finder that searches for your skin needs, an eyeshadow palette recommender that searches based on the type of look you’re after or even skincare! I hope that that isn’t too far in the future. So, if you’d like to check out this tool, it is now live on the MECCA website. 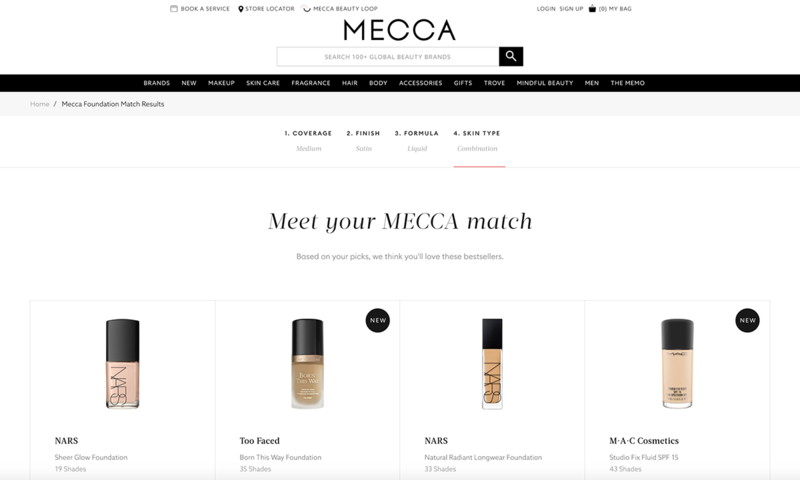 Just click to the MECCA Foundation Match and, if you’d like to try out one of their recommendations, you can also use their Findation widget to find your perfect shade (though I always recommend to go in-store if you can).